Buying the Beach :: Show Information :: RabbitTV GO! 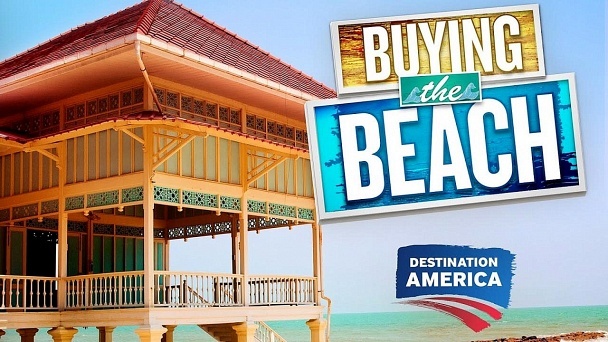 Life's a beach for the American families looking for their own piece of paradise in Destination America's newest property series BUYING THE BEACH. Join prospective homeowners as they take their lifestyle to a new level, touring three unique beachfront properties in coastal locations like Texas, Mississippi, Florida, and the Outer Banks. Along the way, they will soak up the sun as they preview the adventures that await them in their new beach home.